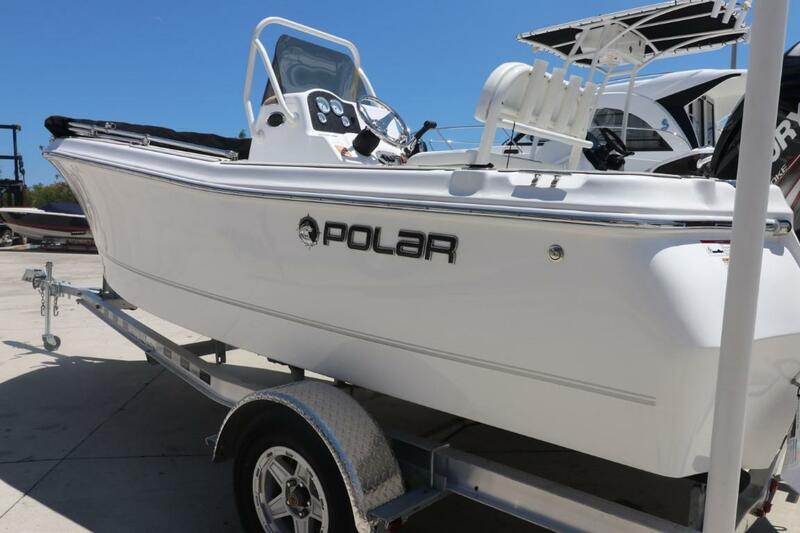 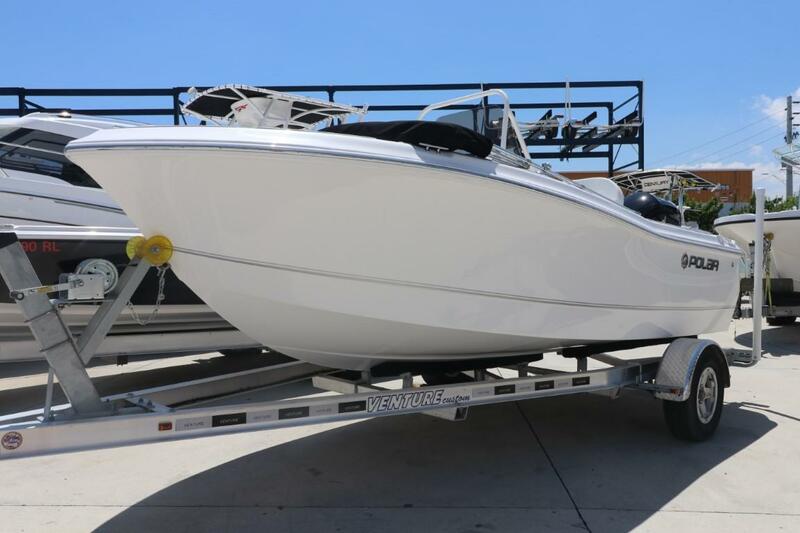 This beautiful Polar 175 CC is ready for fishing and family fun! 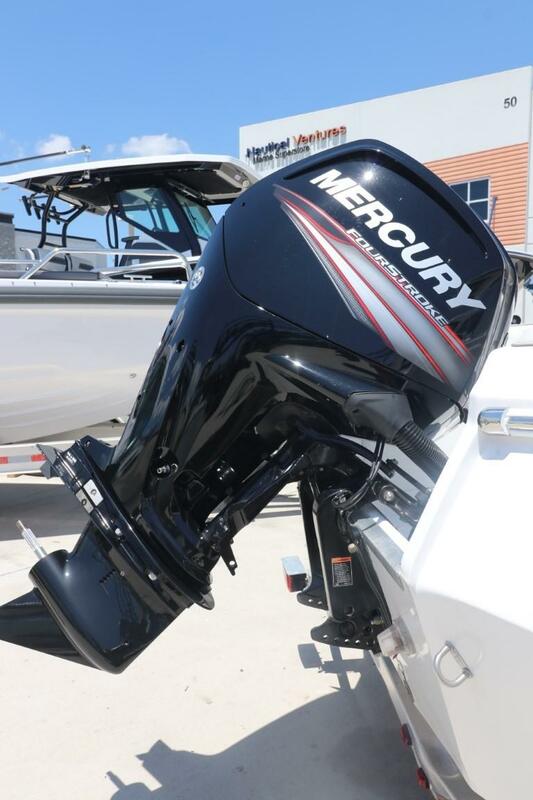 This gorgeous all NEW Polar 175 CC runs out strong with a 90hp Mercury 4-stroke. 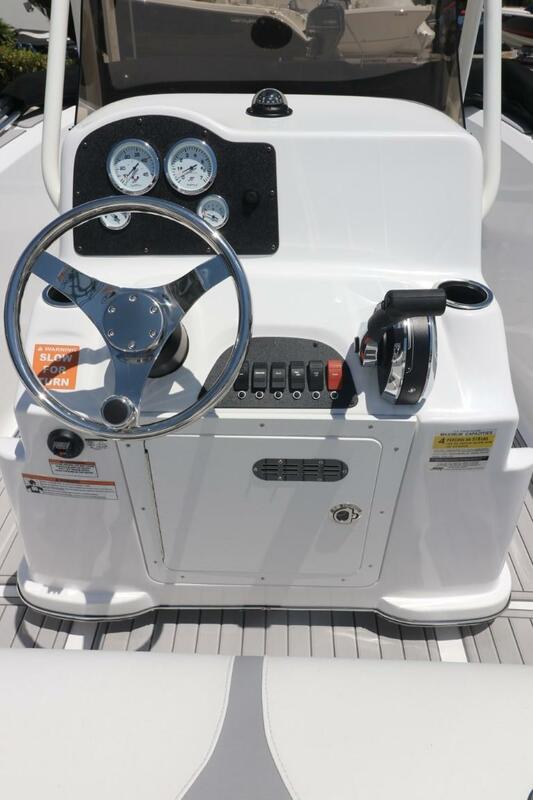 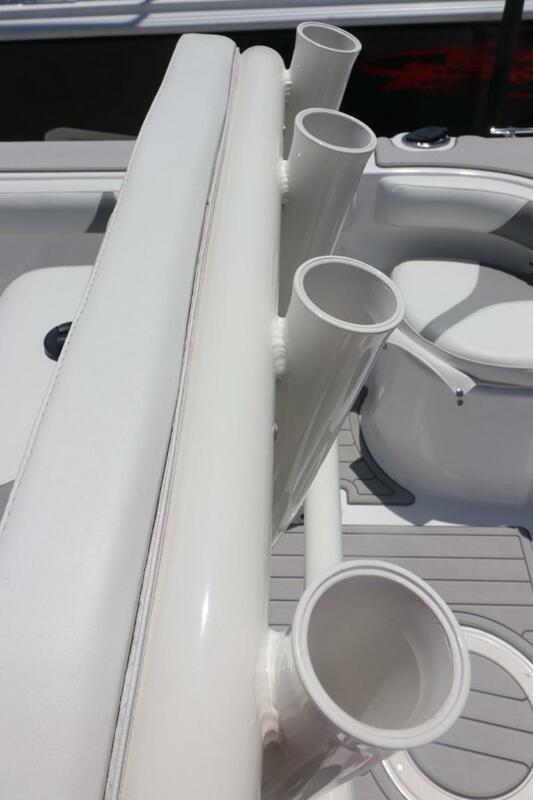 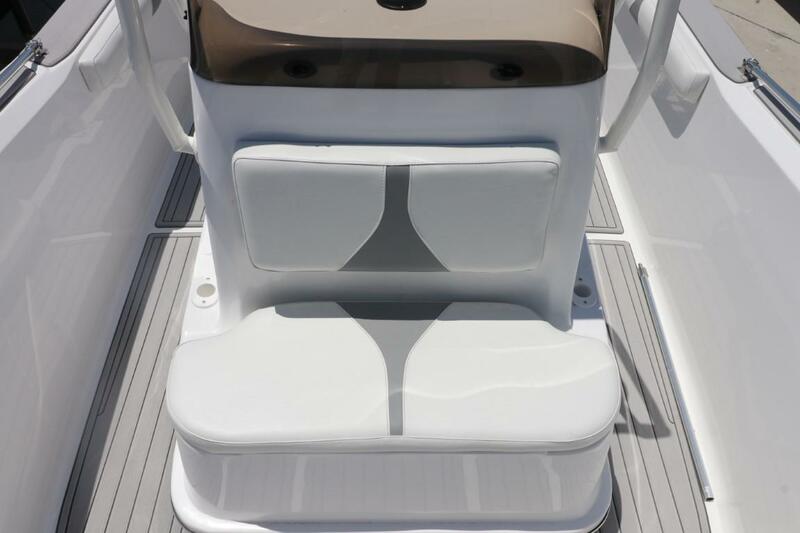 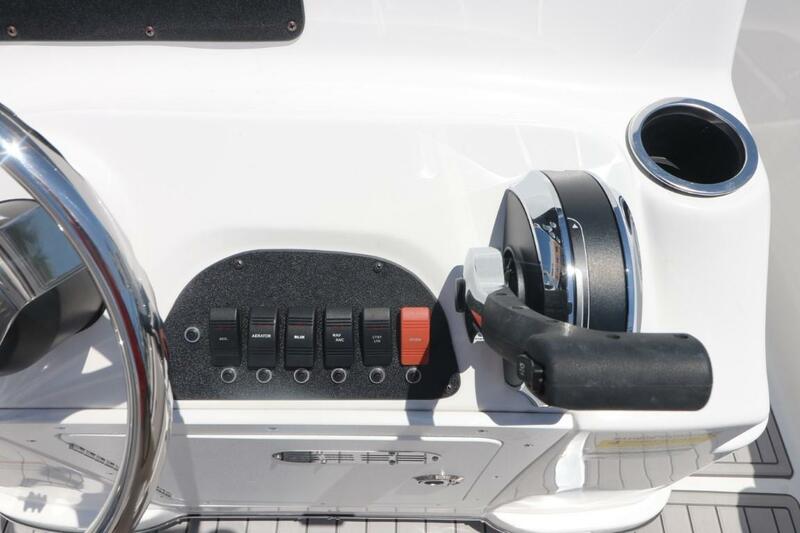 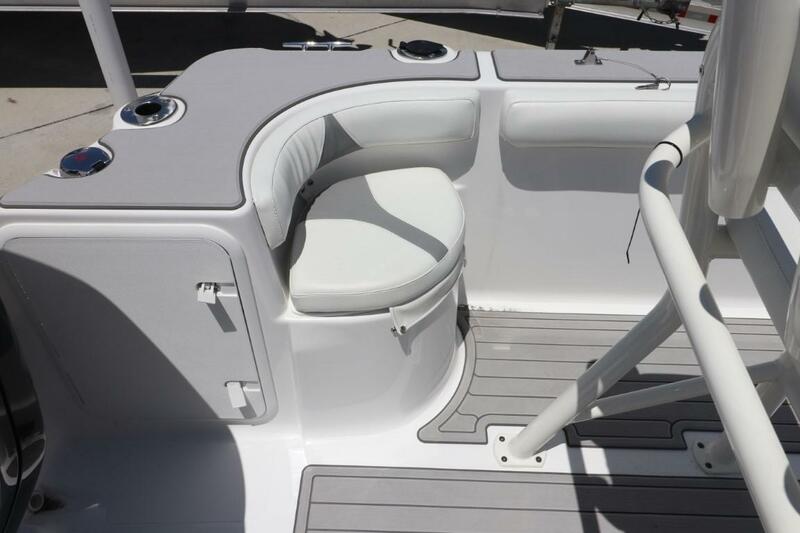 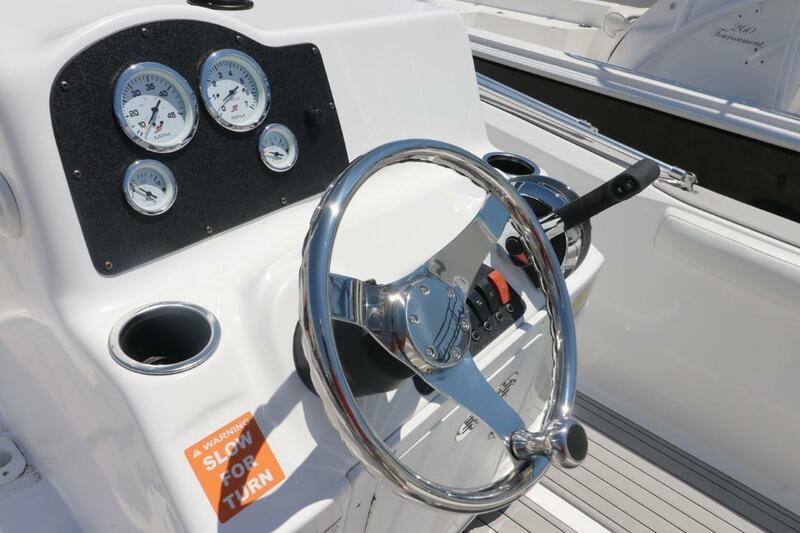 The all NEW 175 CC features a raised center console with toe rail, six gunwale mounted rod holders, additional 6 rod holders in console and 4 additional with leaning post option, all stainless steel thru-hull fittings and hardware. 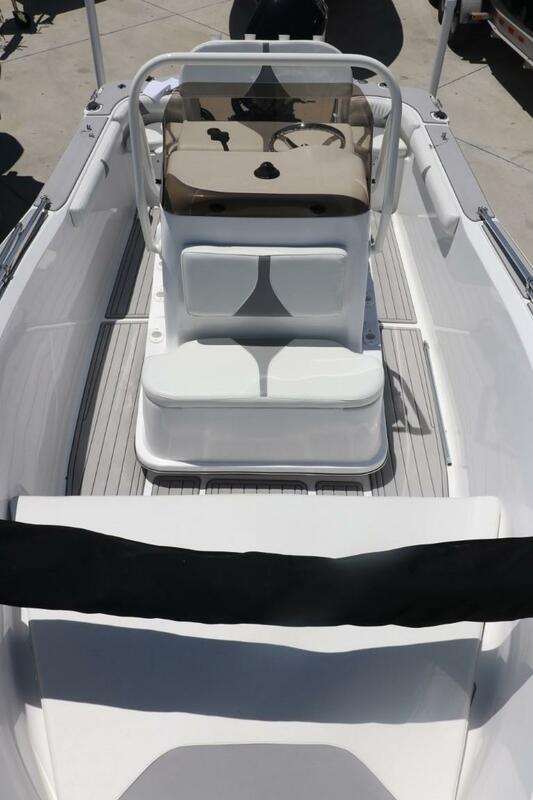 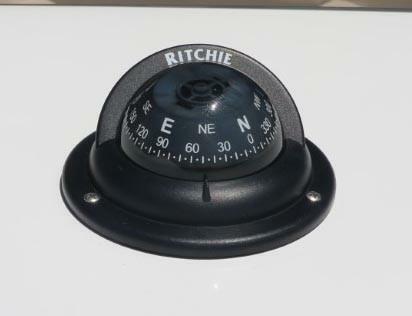 Perfect for a day out on the water!